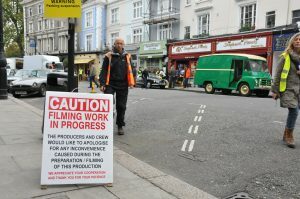 While public sector bodies up and down the country are managing cuts, tax incentives (known as UK film tax relief) and local talent have led to a huge increase in filming on our local streets. The industry has grown by 78% since 2014 and is now worth £1.6 billion a year. At the higher end, these productions are spending up to £100,000 a day in accommodation, catering, transport, and buying out businesses and homes for filming. All that spend is going directly into local pockets. When big productions choose locations in your area, it’s a huge cash injection to the local economy. Good technology enables local councils to access their share of the spend. This will be discussed at the Public Sector Show in Manchester on November 21st. (www.psshowmcr.co.uk). 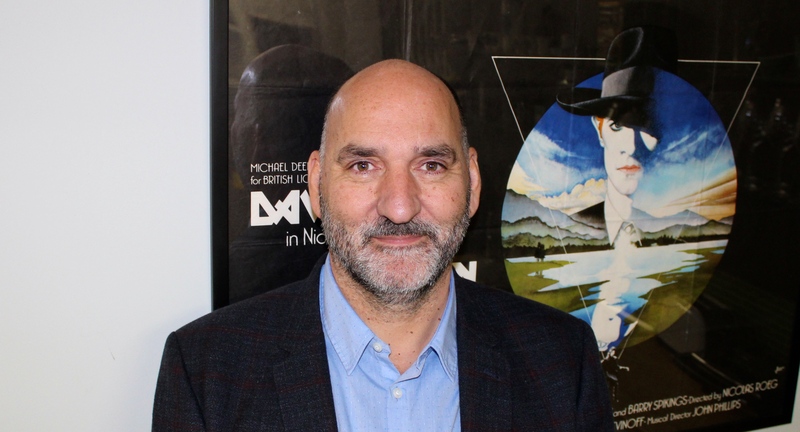 Andrew Pavord, founder and CEO of Apply4 will explain how developing practical, affordable technology has helped dozens of local councils participate in the film industry. 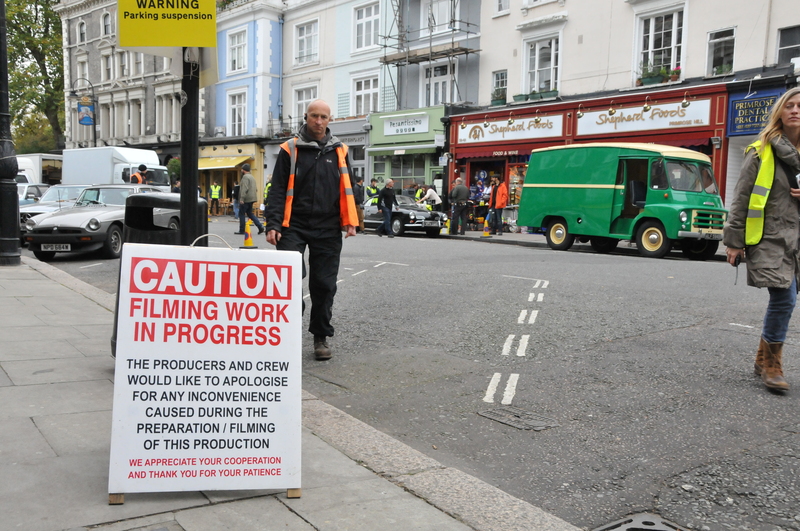 Filming Hollywood blockbusters is becoming the norm in London streets. In just the last couple of months we’ve seen the premiere of Wonder Woman, American Assassin, Kingsman: The Golden Circle, The Hitman’s Bodyguard, Transformers: The Last Knight, War Machine, The Mummy, the list goes on. Paddington 2 is another brilliant example, opening in November. All these productions used Apply4 Technology software and all engaged with local residents and businesses. Why is good technology essential for local councils to service the film industry’s need? Because the industry is flexible and mobile. If there’s a chance that permits might not be processed on time, the production will simply relocate the shoot to a borough that can turn permits around to deadline. A production might change its mind many times before finalising a shoot – so only good technology can handle the complex detail required, along with frequent changes. And it’s worth it. The spend we are referring to on local streets is all below the line – budget spent directly on the day at the location. It’s not including above the line spend on talent, writing or marketing. That’s a far higher number – often three quarters of total spend is above the line. That’s also not factoring in the “feel-good” factor – the economic impact of increased tourism, and attracting more businesses to your area because of its enhanced reputation. “Brand London” is very much experiencing a renaissance thanks to its increased presence in the global imagination through big budget films and TV shows. In addition to its production spend, most filmmakers are also generously donating to local charities to thank residents when they have filmed in their streets. One resident group alone in Bromley bought bicycles for their local policemen, improved a children’s play area, the cricket green and pavilion. They’ve built two benches beside the cricket green and repaired another bench by the bus stop. They bought Christmas lights for Orpington High Street, and supported the air ambulance. Donations in other areas go toward street parties to bring the community together, planting in local squares and communal gardens, free concert, supporting community centres, libraries and activities. So, it’s a great opportunity for residents. The fact is though that many councils aren’t proactively engaging in this opportunity and even less are aware of the required codes of practice. This was my experience when I first took on the Film Officer role at Southwark Council in 2004. Apply4 Tech’s flagship product FilmApp was designed specifically in response to this, to help local councils ensure they are attracting their share of the film business into their areas, managing its rapid growth in a transparent fashion, ensuring that it benefits residents as much as possible and remains sustainable. And it’s not just available to councils. 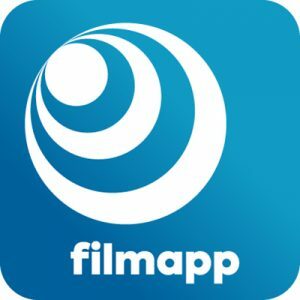 Anybody wishing to offer its location space to the film industry benefits from FilmApp. Southbank Centre, Canal and River Trust, Peabody Estates, Potters Field Park, Butlers Wharf, are on our client list. Because it was developed in collaboration with many different London local authorities, the first product not only worked, it provided seamless permitting across an important swathe of the capital to film makers. Until then, Hollywood-style productions found the rules and requirements changed sometimes from street to street. This was far more ideal. In addition, the product could be sold directly to those officers who would be using it, with their budget holders’ approval. The first product’s cost fell below the procurement guidelines’ threshold and could be installed and updated without the help of the councils’ IT department. Another point to make is that digital transformation does not mean providing the same old forms as pdfs. It’s an opportunity to change the permitting process altogether to make it more efficient. Filmmakers working with next-level CGI expect more than incomprehensible paper forms that need to be posted back. They need to work in modern online systems that can handle secure digital payments. And removing the drudgery of complex processes for officers means they spend more time on efficient activities such as marketing, for example.